Name of an amora who is known only from a passage preserved by Naḥman (Sanh. 38b), the passage being a part of a controversy between Idit and a heretic. 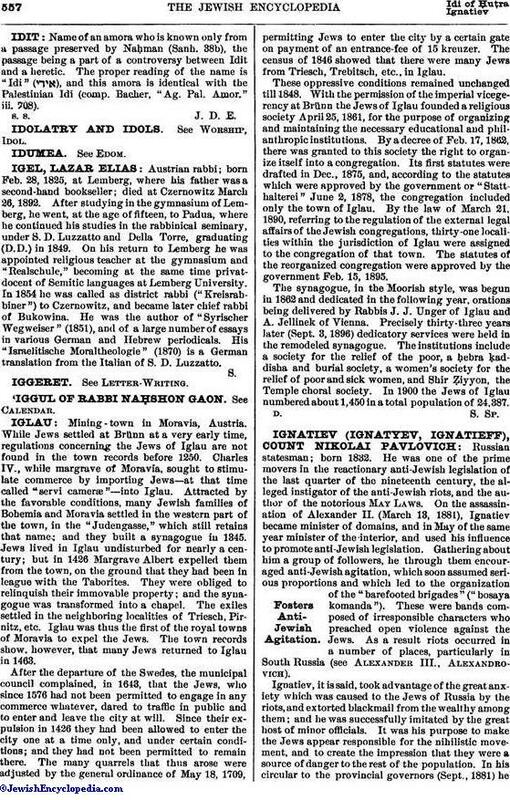 The proper reading of the name is "Idi" ( ) and this amora is identical with the Palestinian Idi (comp. Bacher, "Ag. Pal. Amor." iii. 708).